New cylinder with piston, piston rings, gudgeon pins and circlips. These parts fit exactly on the original engine of the ETZ 250/251 to year of construction in 1992, no rebuildings are necessary. 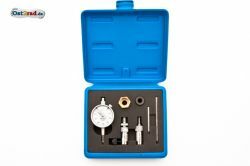 Please, follow a careful contact with the cylinder, because the run jack is a little thinner by the high cube number than the originals 250 cubic centimetres. The cylinder was provided by us with the first grinding, the piston was ground for this cylinder, only as a set available. Therefore we can allow the best quality. To allow the best passport accuracy we allow to grind the piston in a professional workshop in Germany. 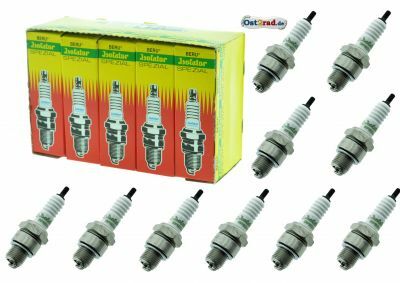 Therefore we guarantee the highest power and excellent compression! This set is comparable with the genuine part. Follow please which you must run this engine like a new part. New foot seal for the cylinder suitably with all ETZ 250 and 251 from paper. New cylinder with piston, piston rings, gudgeon pins and circlips. 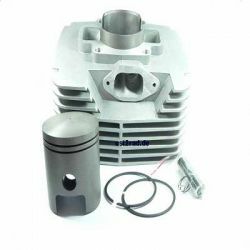 The piston owns 3 piston rings. 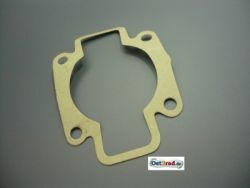 This cylinder fits to all models ETZ250. This cylinder is checked by us, however, a production import cylinder is in situation kind quality. For higher claims we recommend the cylinder with the order number 1217! New cylinder with piston, piston rings, gudgeon pins and circlips. 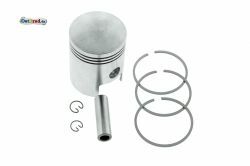 The piston owns 3 piston rings. 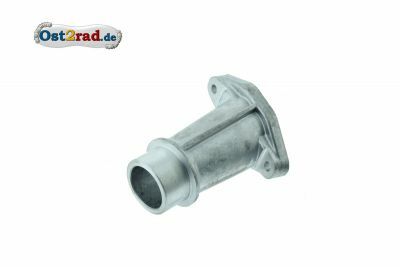 This cylinder fits to all models ETZ250. It is an import cylinder which we buy with quantity survey. 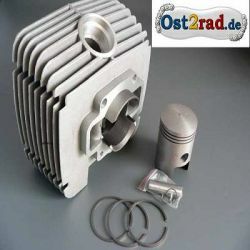 In a German professional workshop the cylinder is ground and the piston is fitted. Thereby we reach a steady quality, good compression and an excellent longevity. 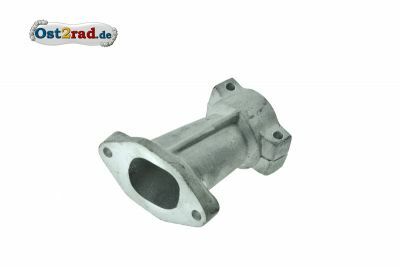 The cheaper import cylinder (without remachining in Germany) has the order number 283. New head seal for the cylinder suitably with all ETZ 250 and 251 of aluminium. 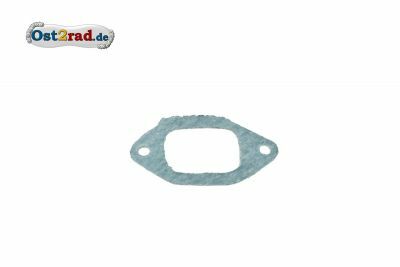 New sealing for the intake socket of plastic suitably for all MZ ETZ250 and ETZ251. Connecting pieces between carburettor and cylinder with carburettor Bing with which the clamping in the carburettor is. With newer models ETZ251, ETZ301 and Kanuni - models after 1992. Suction connecting pieces between cylinder and carburettor. For all ETZ250 and ETZ251 to year of construction in 1992. Not suitably for the later models with which the carburettor with clamp in the carburettor is clamped. For BVF and Bing suitable. 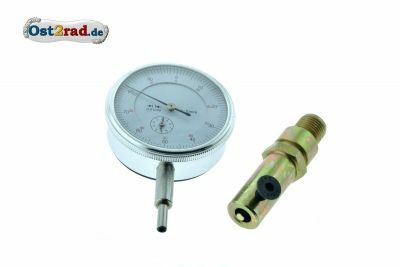 Ein Set Kolben, bestehend aus Kolben, 2 Stück Drahtsprengring, Kolbenbolzen und 3 Stück Kolbenringe. Passend für MZ der Typen ETZ 250 und 251. 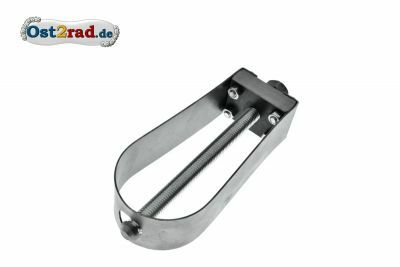 Die angegebenen Maße sind die fertigen Schleifmaße des Zylinders und der Kolbenringe, der Kolben selbst ist 0,05 mm kleiner. 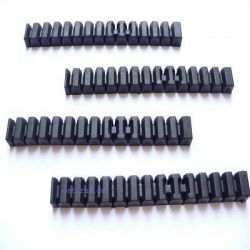 4 pieces of attenuation comb (rubber) for MZ ETZ 250, 251, 301 for cylinder. The best elastic mixture! To plug in in the chill ribs of the cylinder. 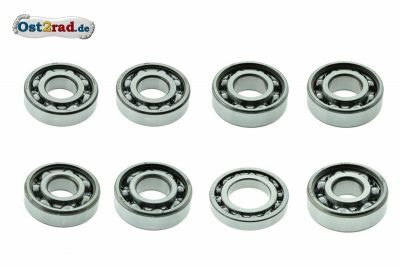 12-part thick set suitably for all MZ ETZ 250 and 251. 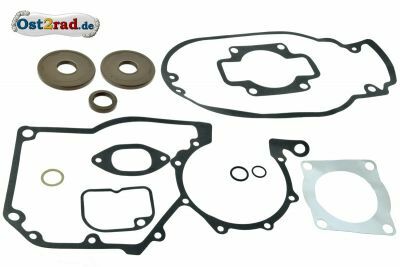 This set passes of 1x engine centre seal, 1x joint washer for clutch cover, 1x gasket for intake socket, 1x joint washer carburettor, 1x gasket for cylinder cover aluminium, 1x cylinder base gasket, 1x sealing ring for oil drain plug and 2 O-rings. 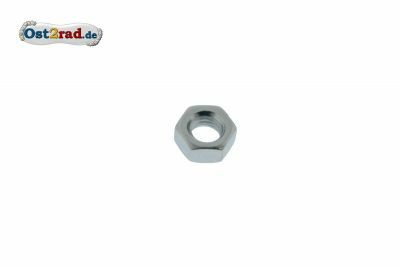 Moreover, the sealing rings are included for the crankshaft (2x 25x72x7) and for the shaft for the carrying off (25x35x7). 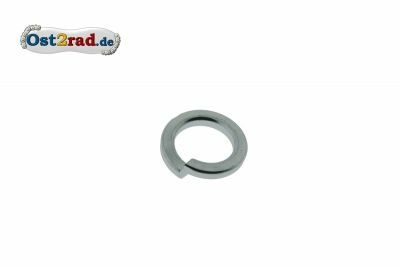 The wave sealing rings are from fluorine rubber (also as a viton famously) and the seals are from special sealing material free of asbestos (no paper) which is continual under raised pressure and temperatures. New thread bolt for screwing into the cylinder. Connection between engine camp and cylinder, suitably with all MZ, ETZ125, ETZ150, ETZ250, ETZ251. The price is valid for 2 pieces.